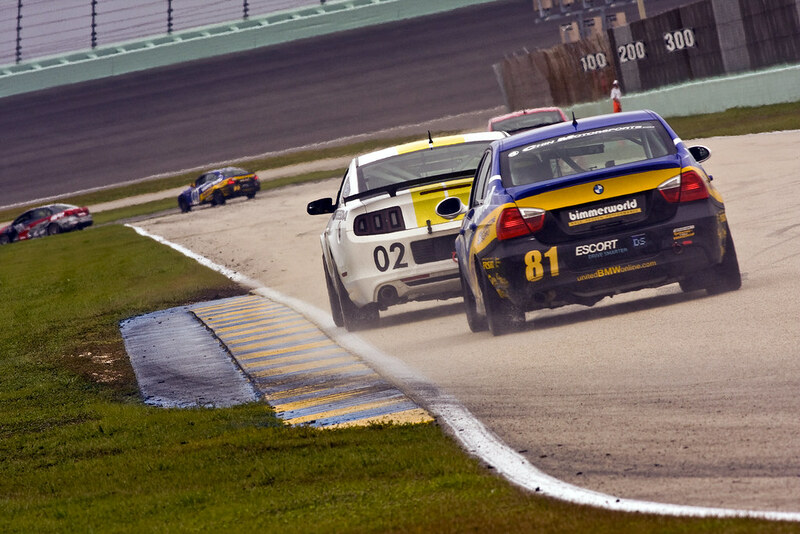 Leading into Saturday’s race at the Homestead-Miami circuit in Florida, the three-car BimmerWorld BMW 328i GRAND-AM Continental Tire Series team had every reason to feel bullish about its chances to earn back-to-back victories. 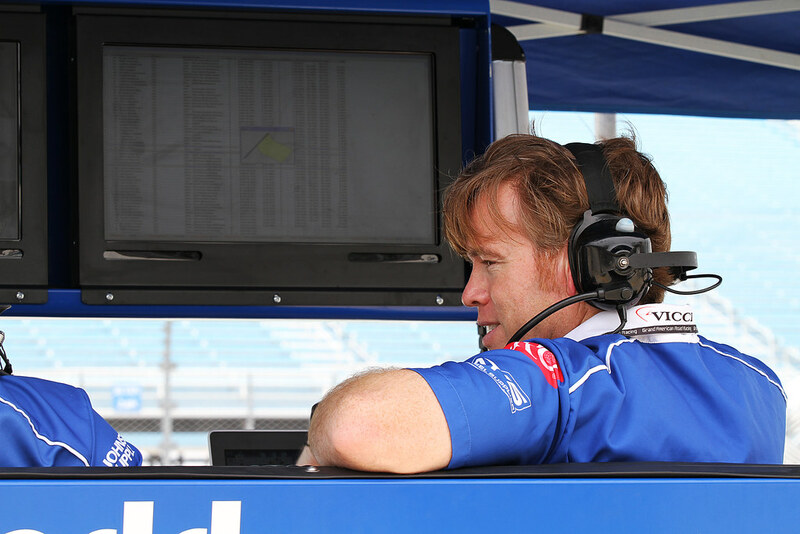 Coming off a savvy win at the previous round at Barber Motorsports Park in Alabama, the Dublin, Va.-based BMW experts picked up right where they left off, placing the No. 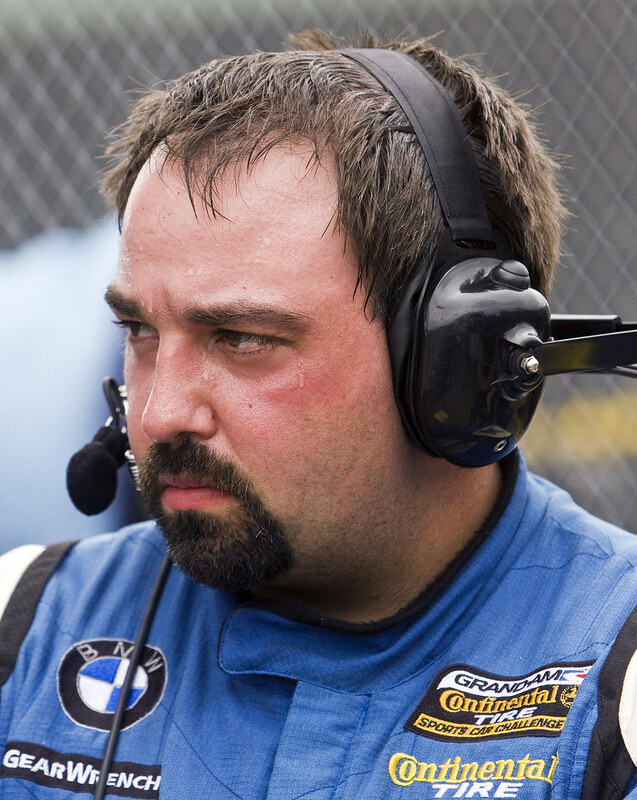 80 BMW of team owner James Clay and co-driver John Capestro-Dubets fourth in Street Tuner qualifying, and the No. 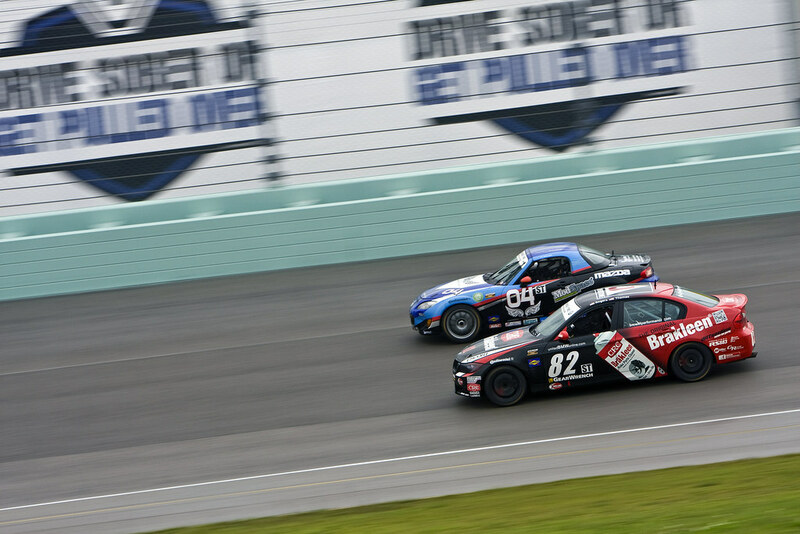 81 of Barber winners Gregory Liefooghe and David Levine 10th on the grid. The No. 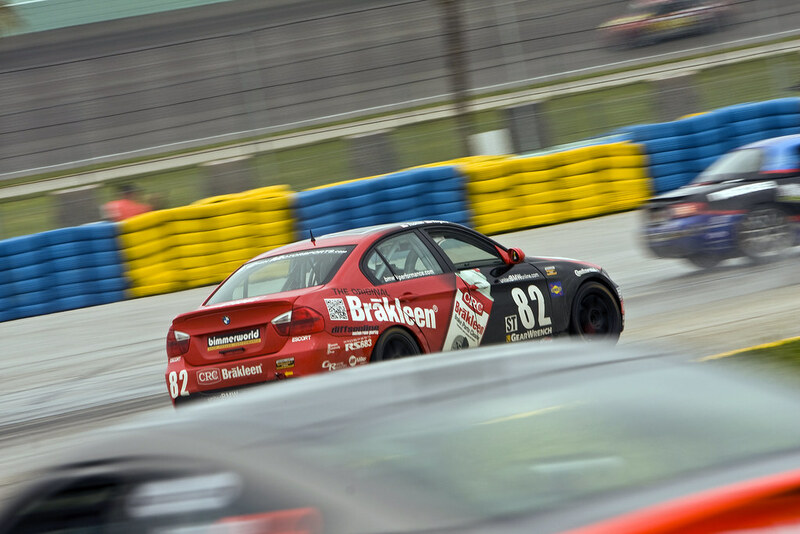 82 CRC BRAKLEEN® BMW 328i of Seth Thomas and Dan Rogers wasn’t quite as fortunate, but despite starting 30th in class, the veteran racers had designs on moving to the front once the green flag waved. 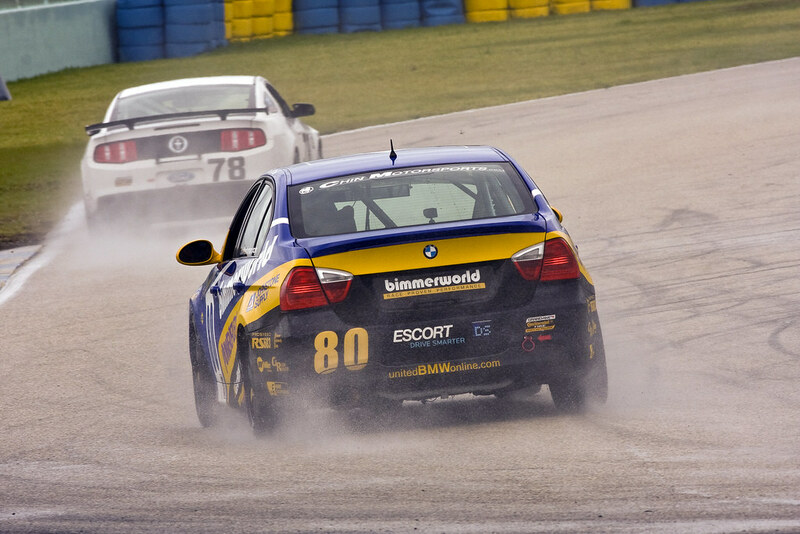 With reliability serving as one of the hallmarks of the BMW brand—and the BMWs raced by BimmerWorld—the team was dealt a double dose of misfortune as the Nos. 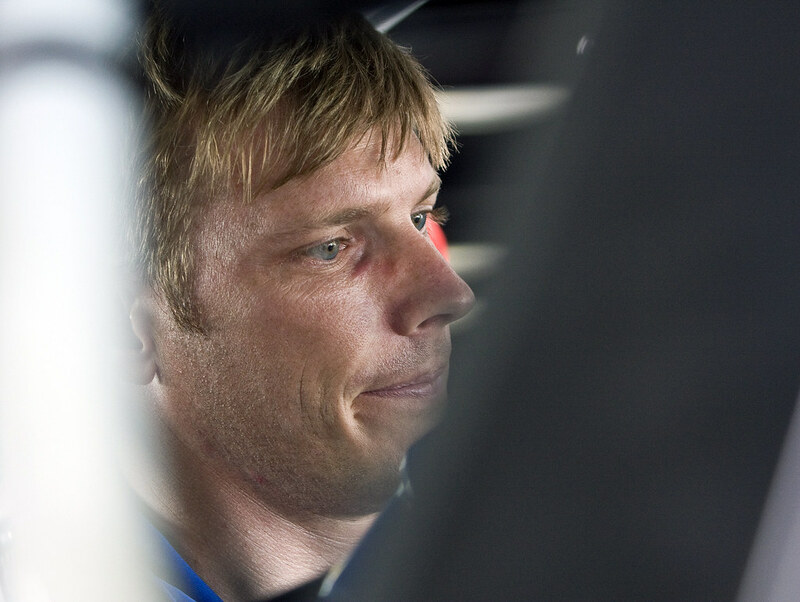 80 and 81 retired within the first eight laps with undisclosed drivetrain issues. 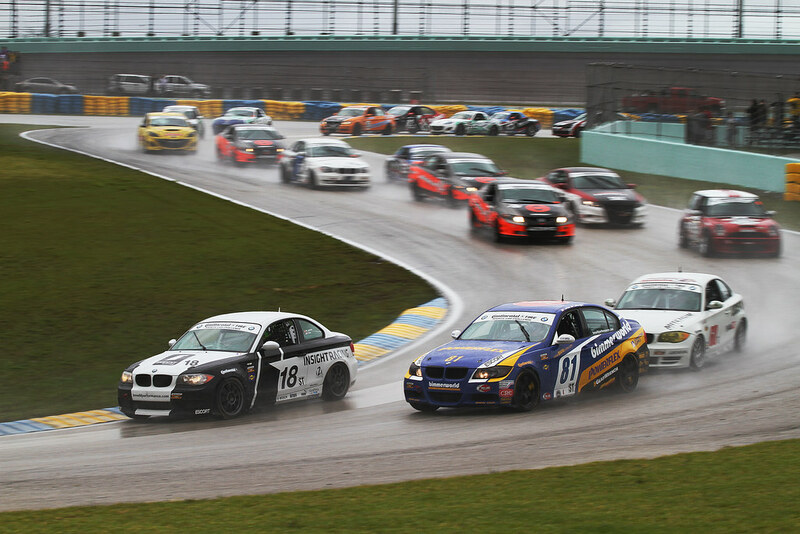 Surviving the tricky track conditions as the race transitioned from wet to dry played into the hands of Thomas and Rogers as the pair appeared to be in the hunt for a podium finish, but on a day where odd things took place with two team cars, the third member of the BimmerWorld fleet couldn’t escape a similar fate, ending its run on Lap 40 of the 82-lap event. 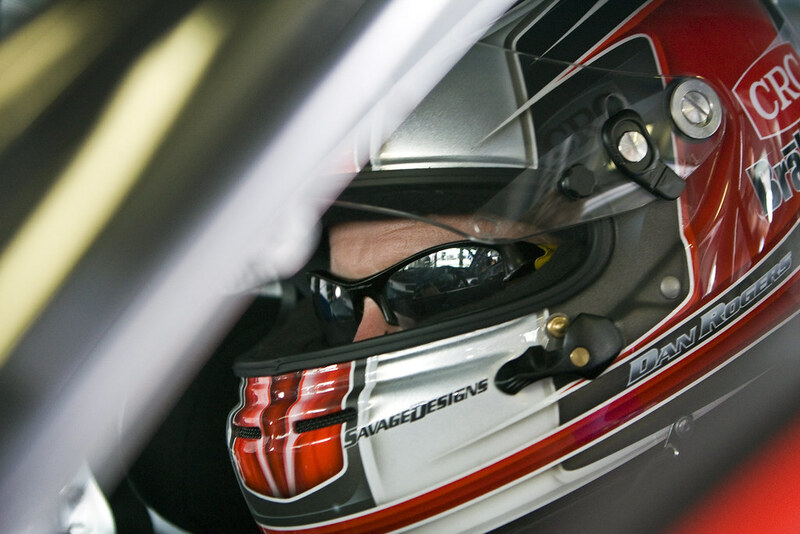 “Overall, the race was really decent for the No. 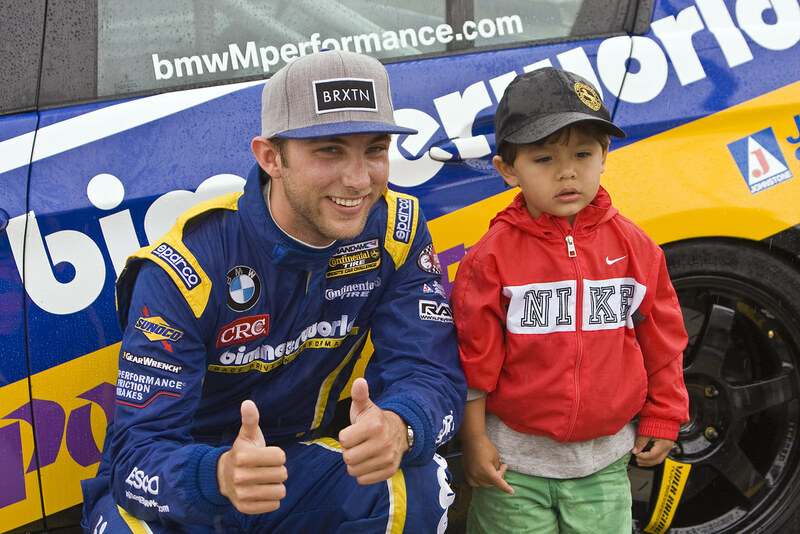 82 CRC BRAKLEEN® BMW,” explains Thomas. 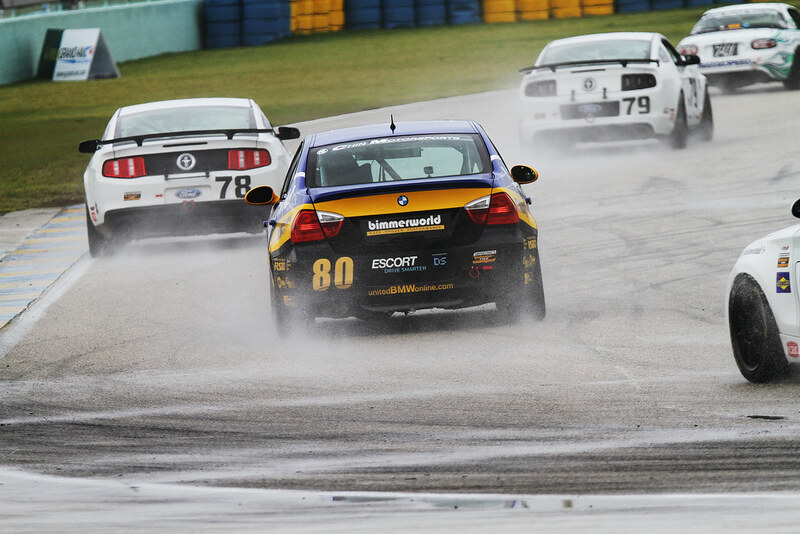 “Dan did a great job in his stint showing off his Northwestern wet weather driving style. 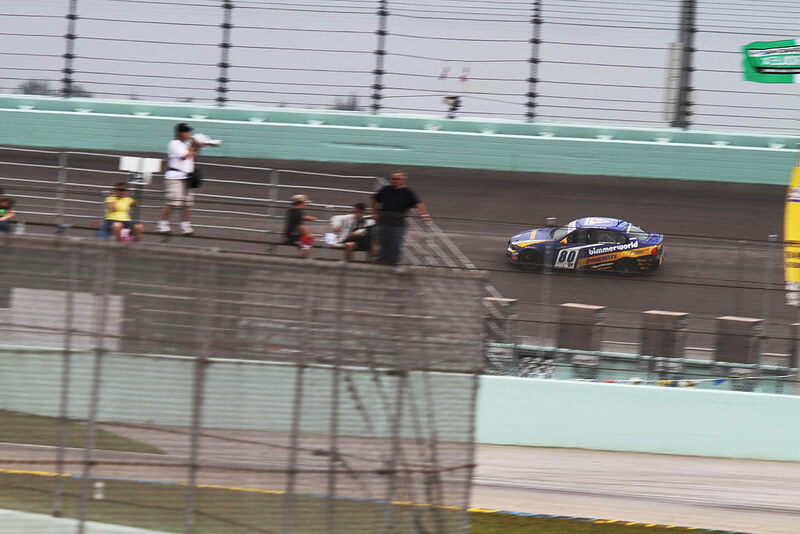 He moved up several spots while the track was wet, despite having never driven at Homestead in the rain. 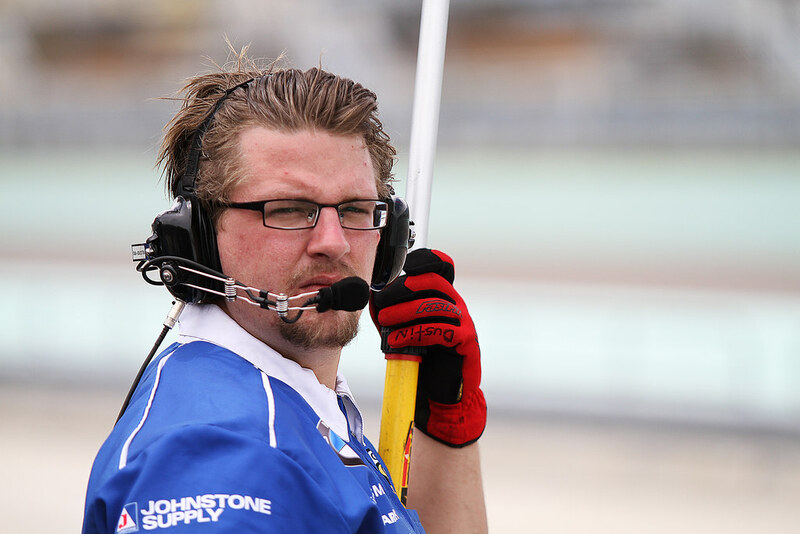 When we switched drivers, the track was drying out and it was a toss-up about going to slick tires or staying with the wets. 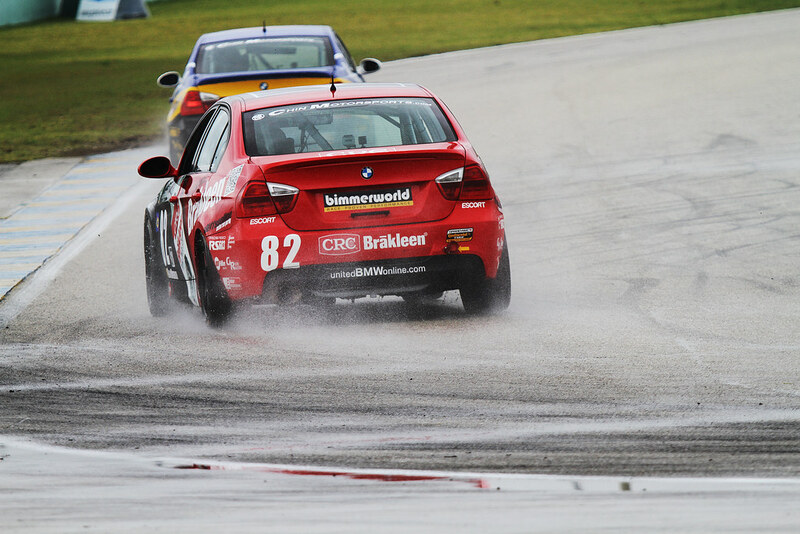 Slicks were the way to go as the track didn’t take long to develop a dry line. At this point the car really started to shine. 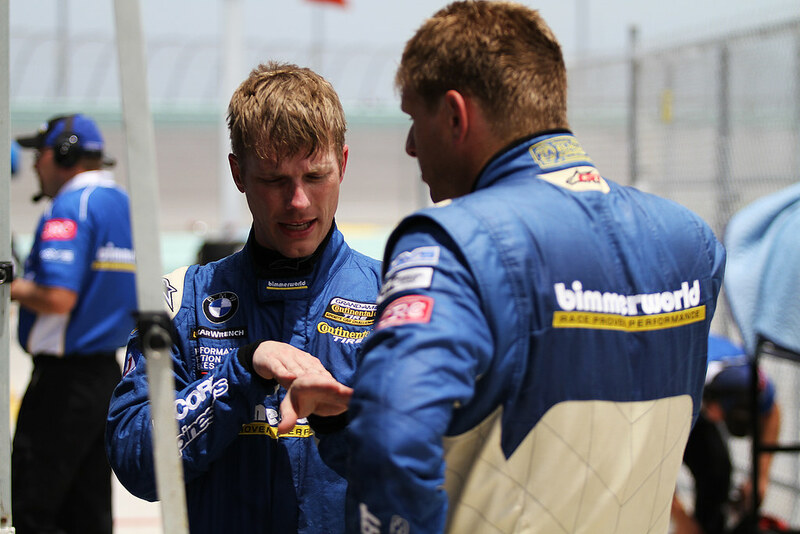 Although the final results from Homestead-Miami don’t show BimmerWorld in its characteristic position at the front of the field, Thomas, one of the team’s leaders, came away feeling positive about how the No. 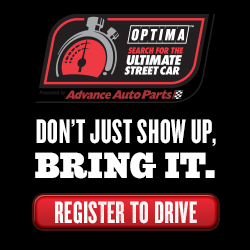 82 car and the organization as a whole performed. 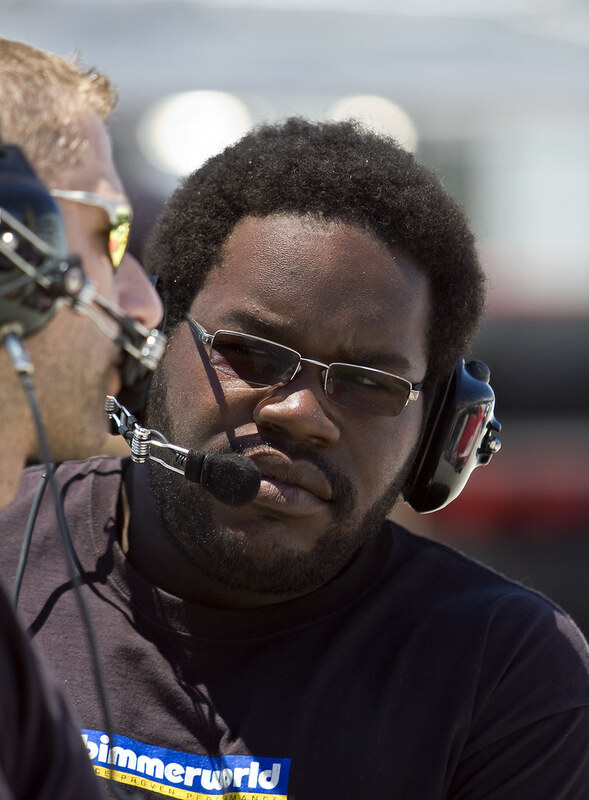 James Clay, team owner and driver of the No. 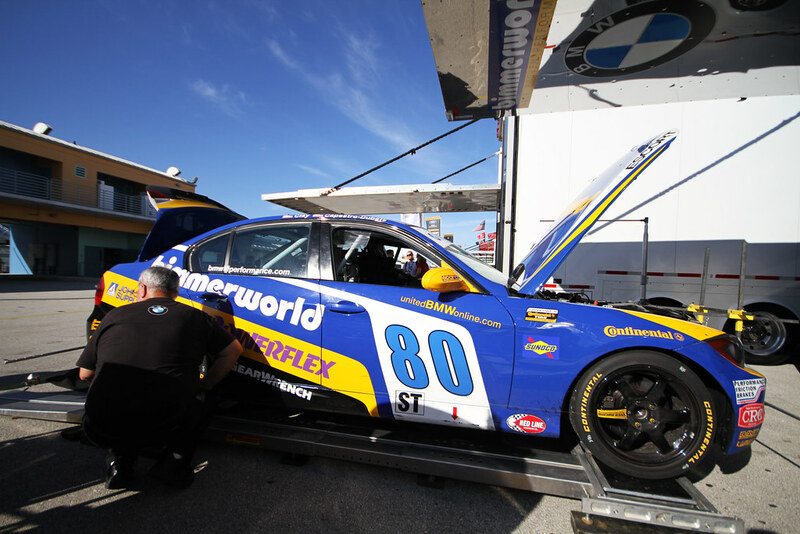 80 BimmerWorld BMW 328i, confirmed Thomas’s post-race analysis. 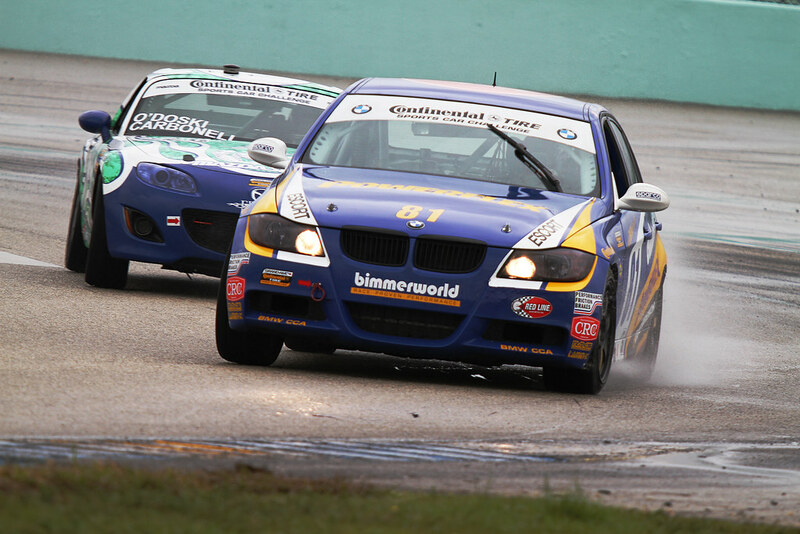 Follow BimmerWorld’s progress as it prepares for Round 4 in New Jersey by visiting www.BimmerWorldRacing.com, and watch the Homestead race when it airs on May 12th at 12 p.m. ET on SPEED. 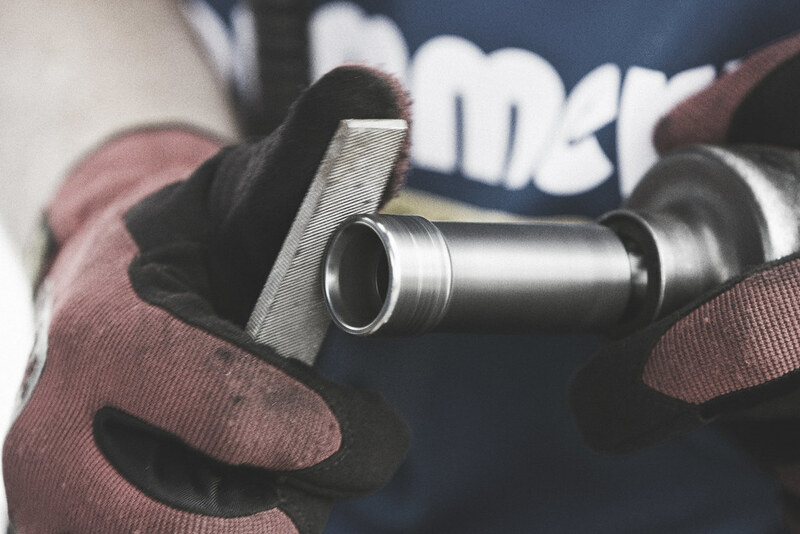 Finding success in any sport involves plenty of talent, planning and preparation, but having the help of something a bit more intangible also helps. 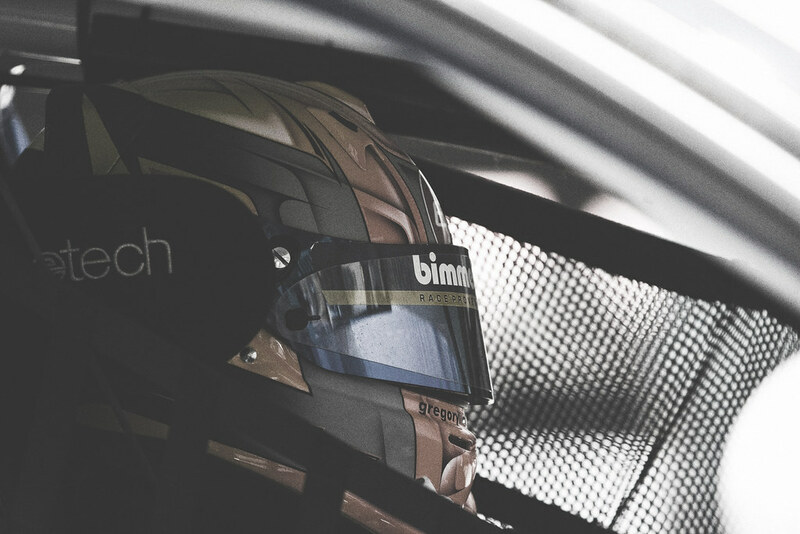 Using portions of the 1.5-mile oval track and its infield road course to comprise the 2.3-mile, 11-turn circuit, BimmerWorld owner/driver James Clay says he and the team will stick to its proven game plan to maintain its current position atop the ST drivers, teams and manufacturers championships. 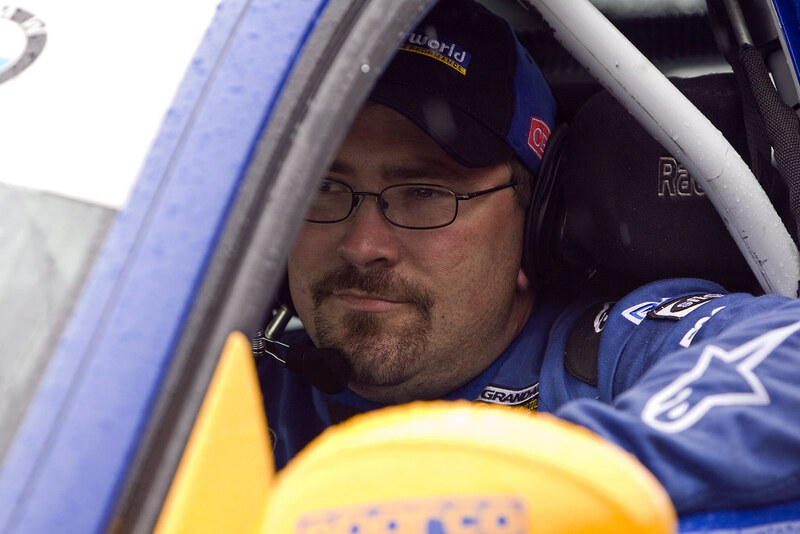 Clay and co-driver John Capestro-Dubets will look to bounce back in the No. 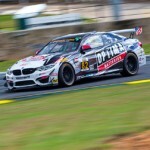 80 BimmerWorld BMW 328i after a tough race at Barber, but its first-time winners, Gregory Liefooghe and David Levine, have stayed focused after their breakthrough victory in the No. 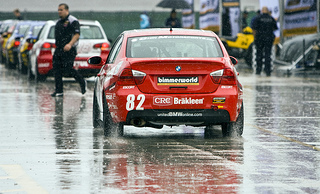 81 BimmerWorld entry. 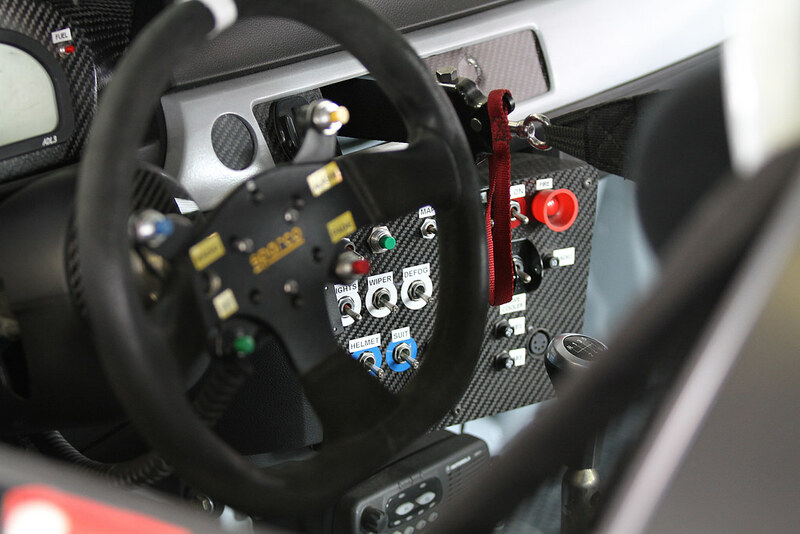 Going for a second-straight win, as Liefooghe shares, will involve equal parts aggression and restraint on a track that’s known to wear down tires at an accelerated rate. 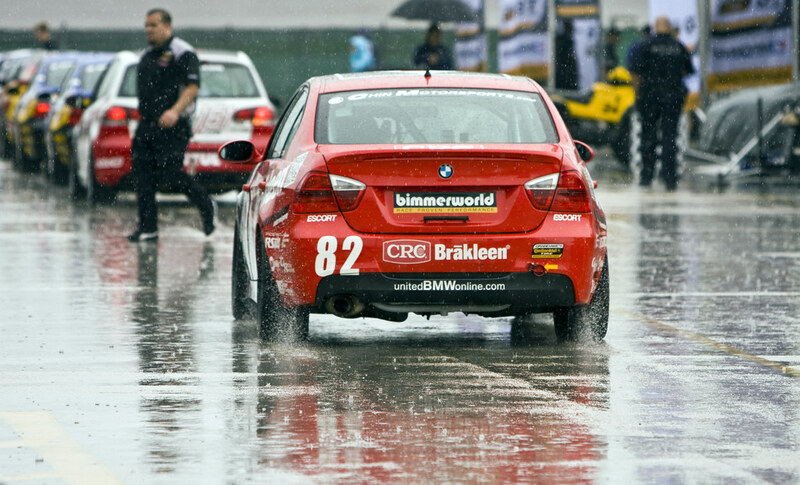 BimmerWorld’s Seth Thomas, who shares the No. 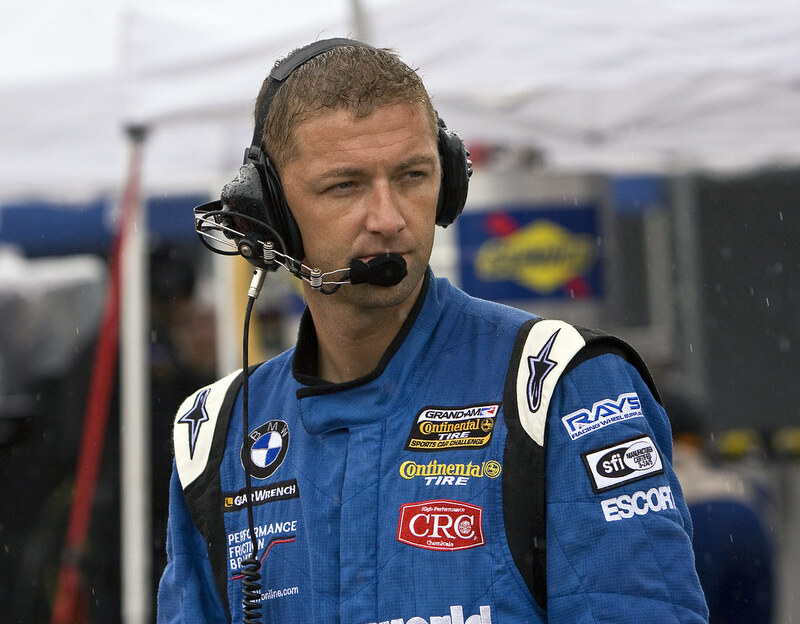 82 CRC BRAKLEEN® BMW 328i with Dan Rogers, has a simple message about Homestead. 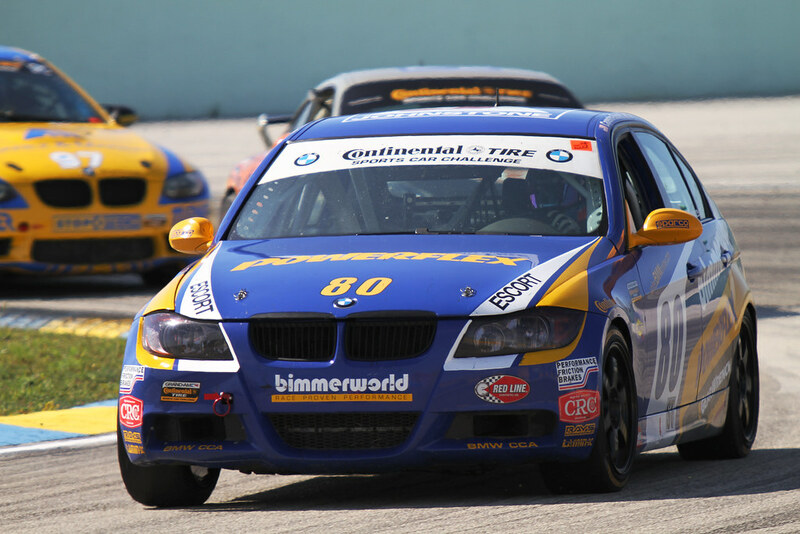 Follow BimmerWorld’s progress at Homestead this weekend by visiting www.BimmerWorldRacing.com, and be sure to watch the race when it’s airs on May 12th at 12 p.m. ET on SPEED. 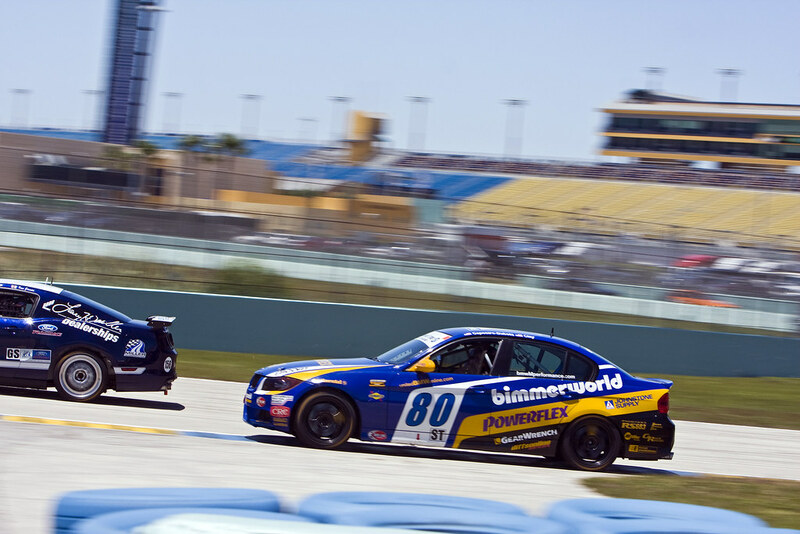 For a team that doubled in size, made its debut with a two-car effort in the Grand Sport (GS) category and fielded two new drivers in the Street tuner (ST) class at Daytona, the BMW experts at BimmerWorld Racing came away pleased from the first race of the 2011 championship. But they are also hungry for better results. 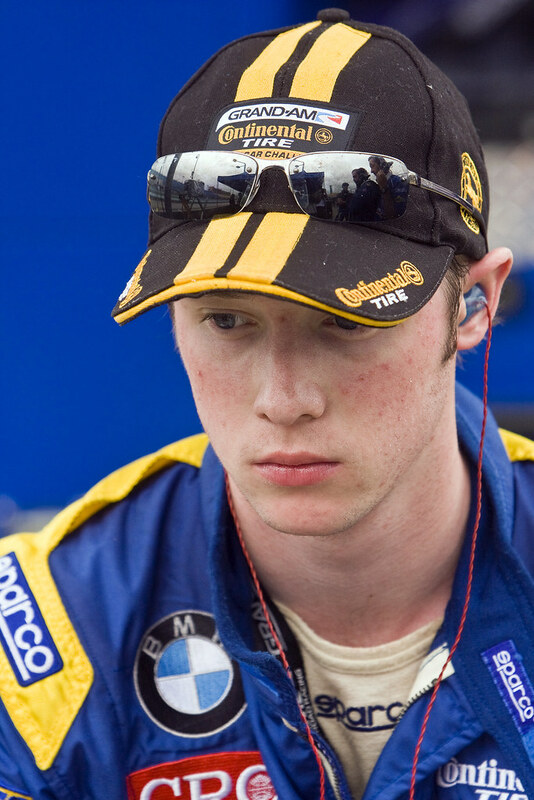 ST veteran Greg Liefooghe, partnered with series rookie and rising star John Capestro-DuBets (JCD), stormed to a podium finish on their debut for the team in the No. 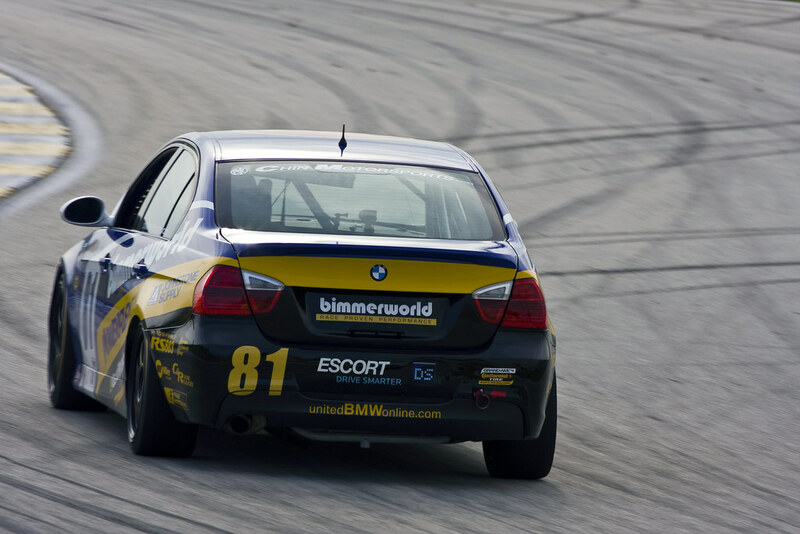 81 BimmerWorld BMW E90 328i. 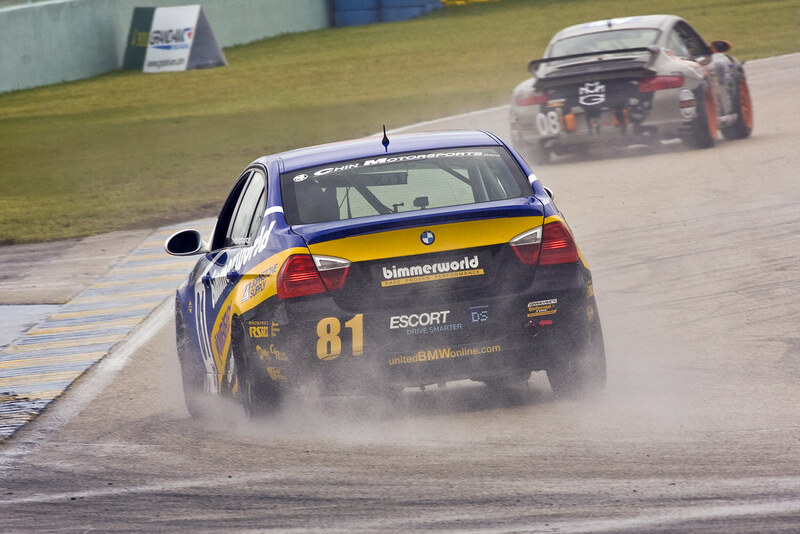 Ken Wilden and Bob Michaelian took sixth in GS, serving notice that BimmerWorld’s new BMW E92 M3 cars would soon be challenging for podiums. 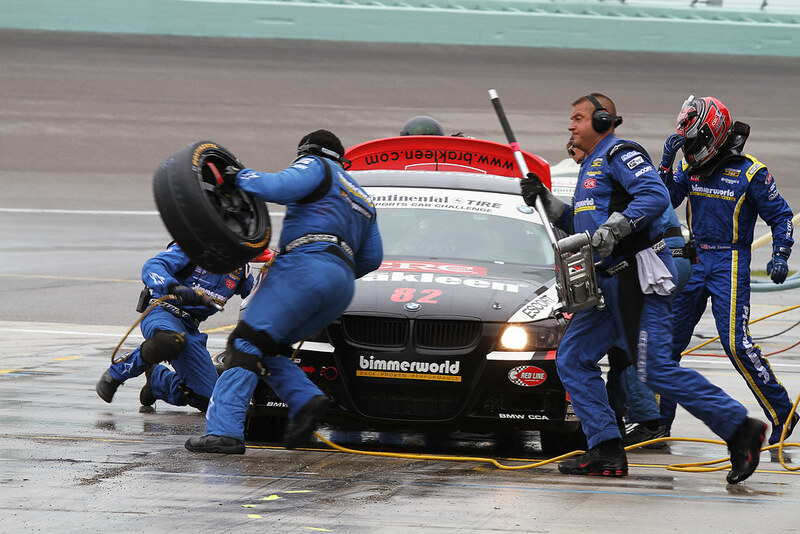 And the newly expanded BimmerWorld team performed flawless pit stops throughout the 2.5-hour Daytona 200 race. 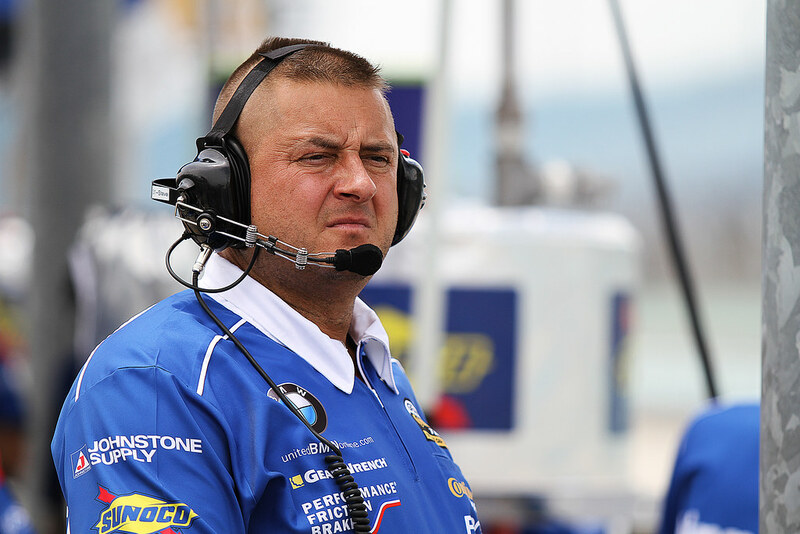 While Daytona left the team with many positives to embrace, it was the list of improvements that meant the most to BimmerWorld owner/driver James Clay and the spirited workforce at the team’s Dublin, Va.-based shop. 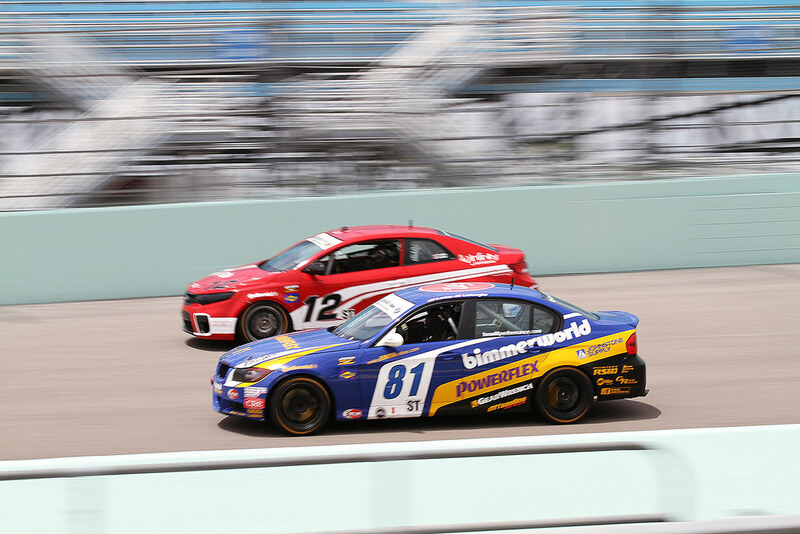 With a month between Daytona and the second race of the season held at Homestead-Miami Speedway in Florida, BimmerWorld’s engineers and technicians have been working at a furious pace to find the small refinements that will translate into improved results for all four cars when they race on March 5th. 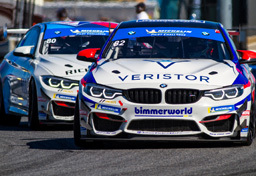 In addition to the list of refinements for its BMW 328i and M3 race cars, BimmerWorld has also been busy making operational adjustments to get the most from the four-car team. 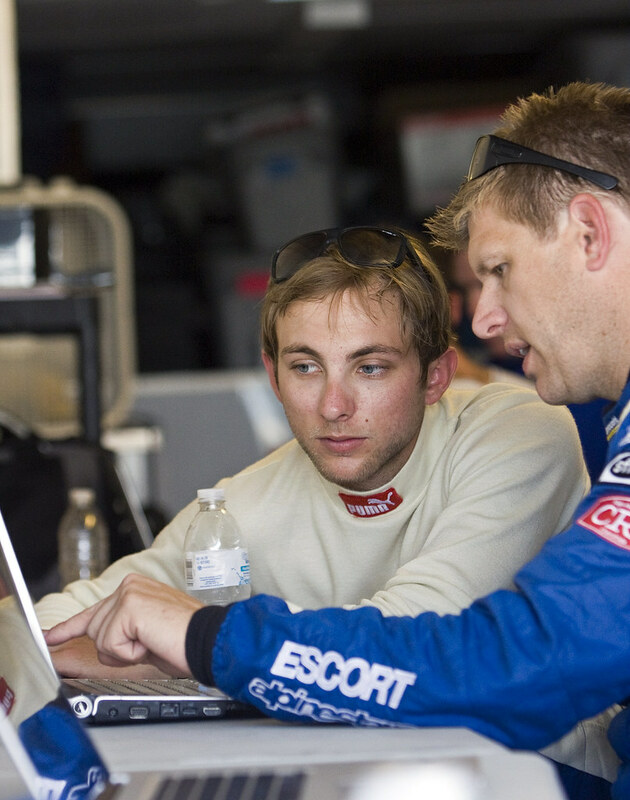 Liefooghe, known for his circuit knowledge and chassis setup feedback, was instrumental in helping JCD to achieve the best result for a rookie in the ST class at Daytona. 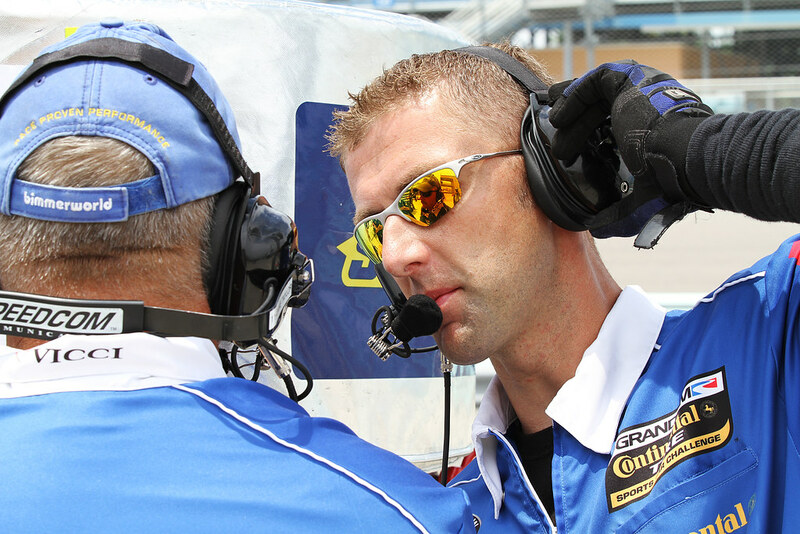 With the team headed for Round 2 of the 10-race championship, Liefooghe has the same expectations for a quality result, and cites the close-knit nature of the team as an influence on the early success of the No. 81. 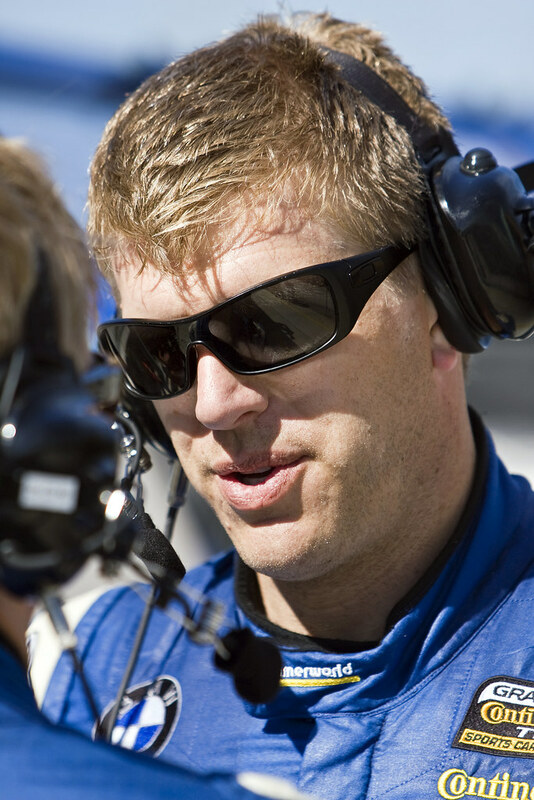 Liefooghe and JCD will compete at Homestead with their teammates Bill Heumann and David White, who pilot the sister No. 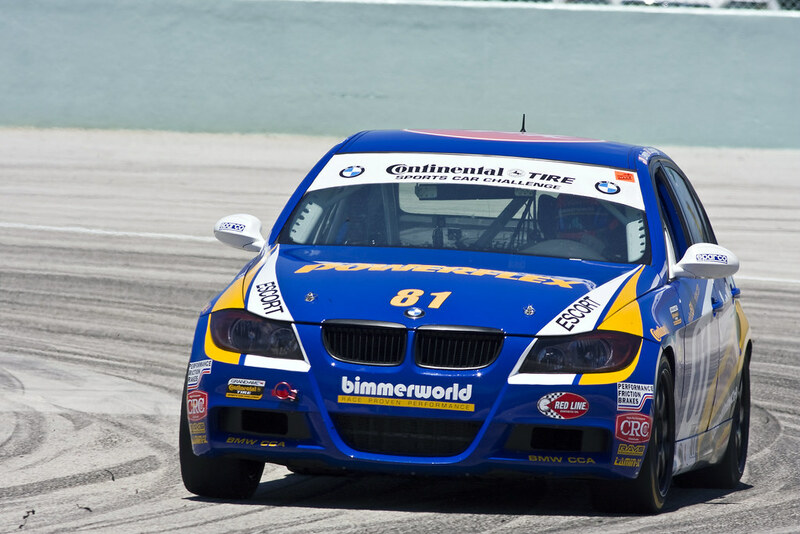 80 CRC Industries BimmerWorld BMW E90. The No. 80 was on course to finish alongside the No. 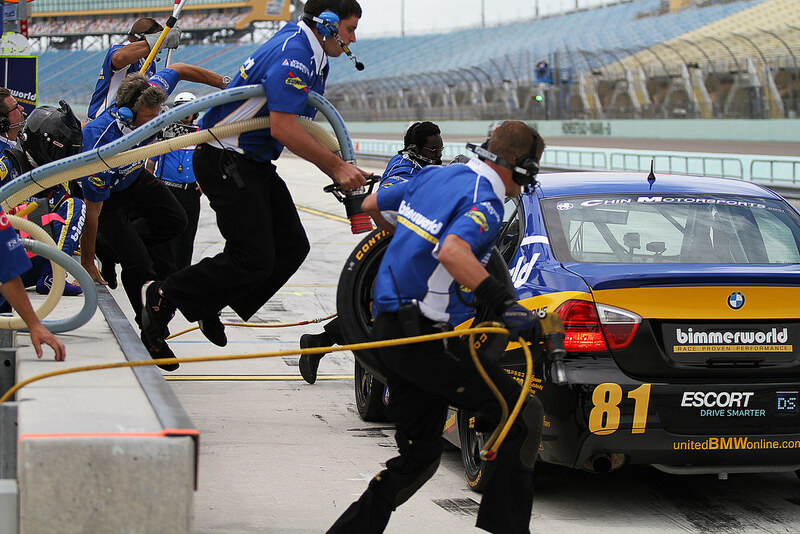 81 at Daytona until a driving infraction slowed their efforts. 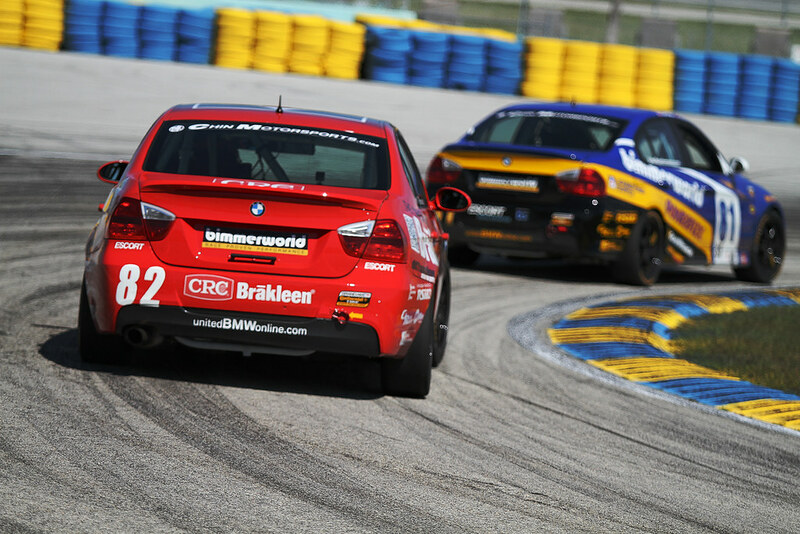 Round 2 will see BimmerWorld’s ST cars with two very different goals, as the No. 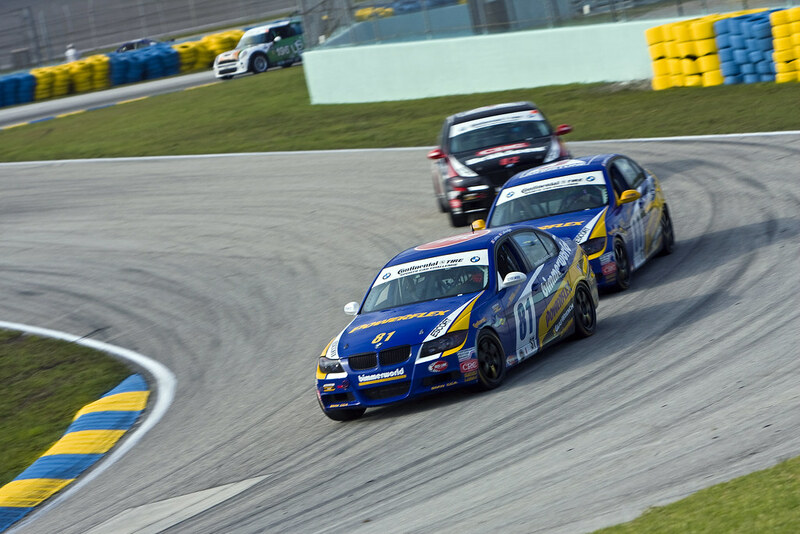 81 seeks to strengthen its place in the championship while the No. 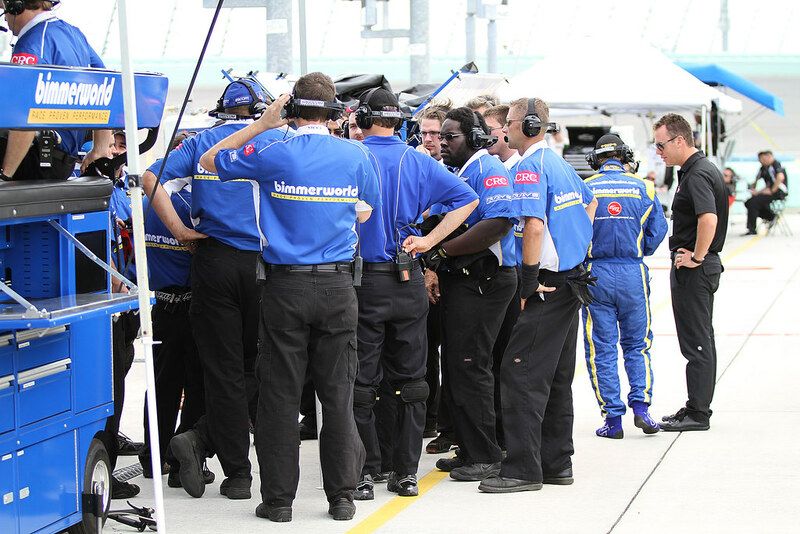 80 looks to overcome the points deficit suffered at Daytona. 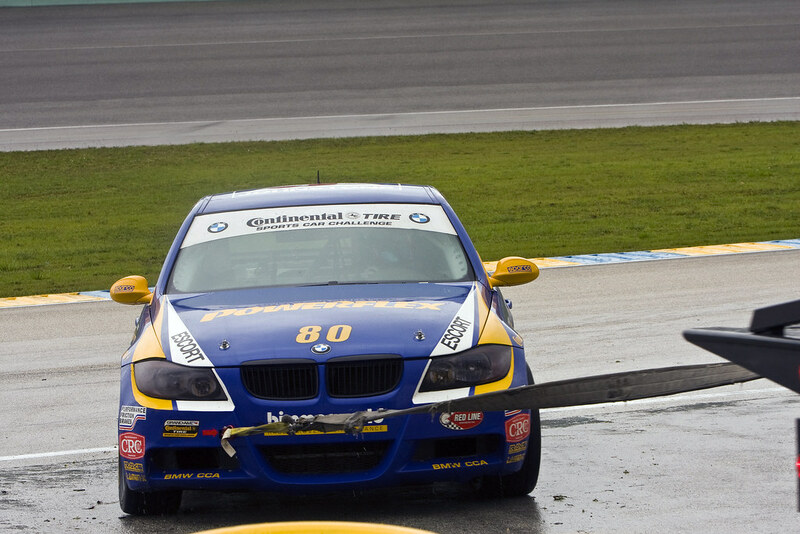 The same scenario can be found with BimmerWorld’s GS entries, as the No. 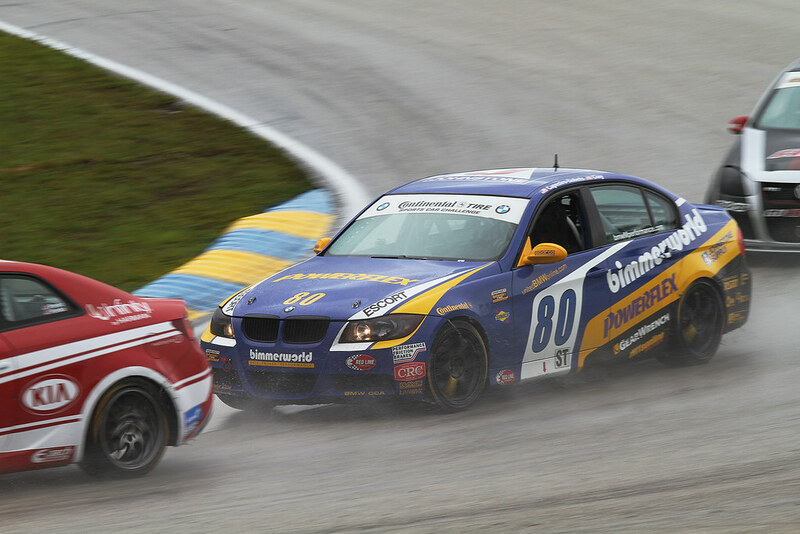 78 BizRate.com BMW E92 M3 of Wilden and Michaelian look to improve upon their 6th-place finish at Daytona, and the No. 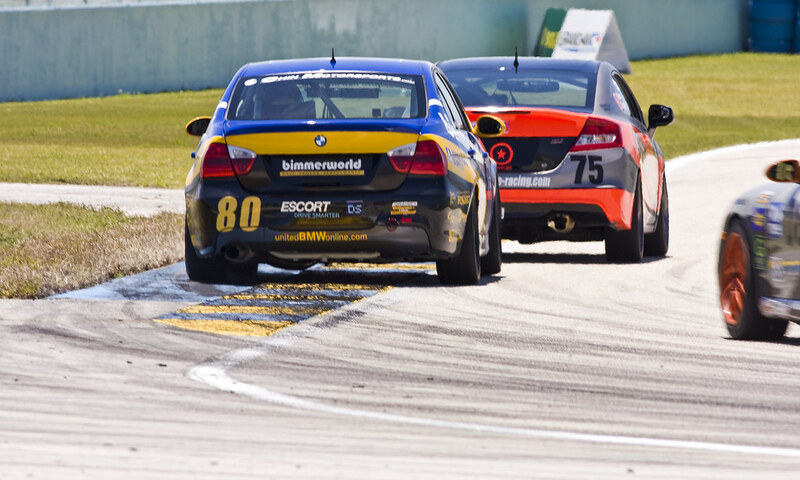 79 Johnstone Supply BMW E92 M3 of Clay and Seth Thomas will battle to recover the points lost from a penalty incurred during the Daytona 200. 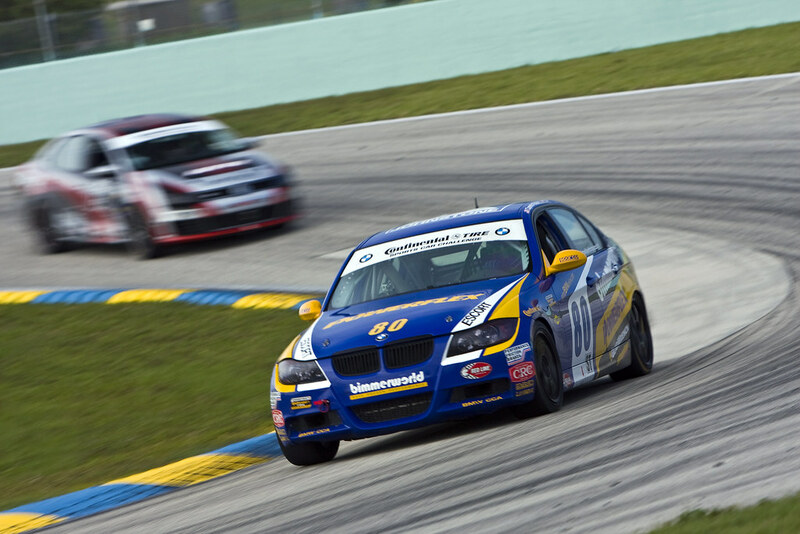 Wilden, the 2009 GS class champion, says Homestead-Miami’s unique ‘roval’ layout–one that features a blend of the circuit’s oval track and the road course built within the infield–will demand a lot from his BimmerWorld M3. 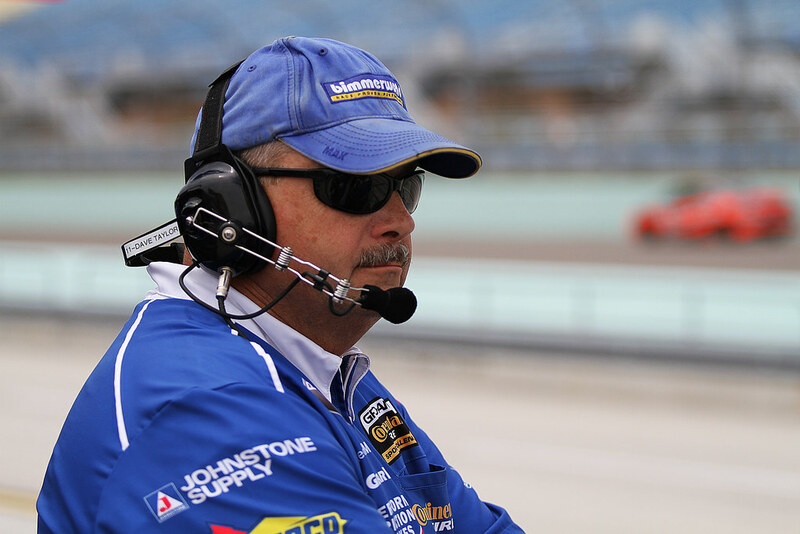 From a driving standpoint, Liefooghe says navigating Homestead-Miami’s 2.3-mile, 11-turn circuit takes experience and skill every step of the way. 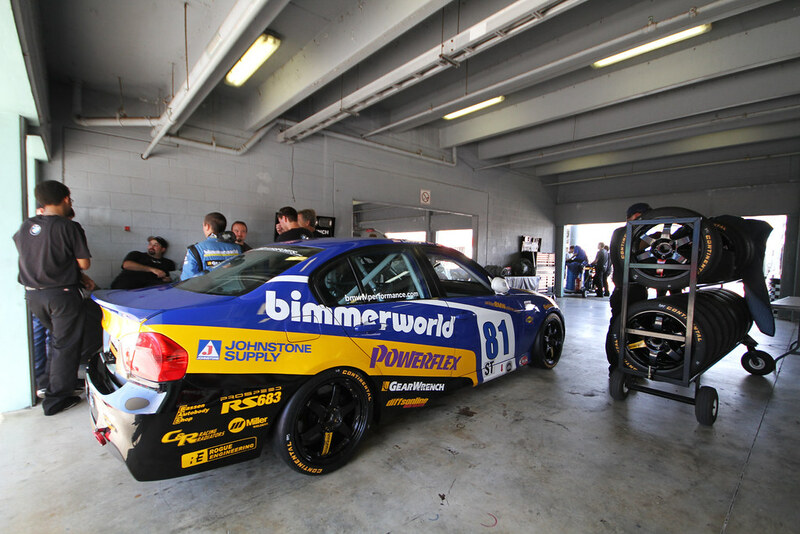 Practice gets under way on March 4th, and be sure to follow BimmerWorld’s progress at Homestead-Miami by visiting www.BimmerWorldRacing.com. 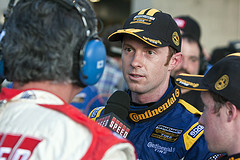 Tune in to watch the race on SPEED on March 19th at 2 p.m. ET.